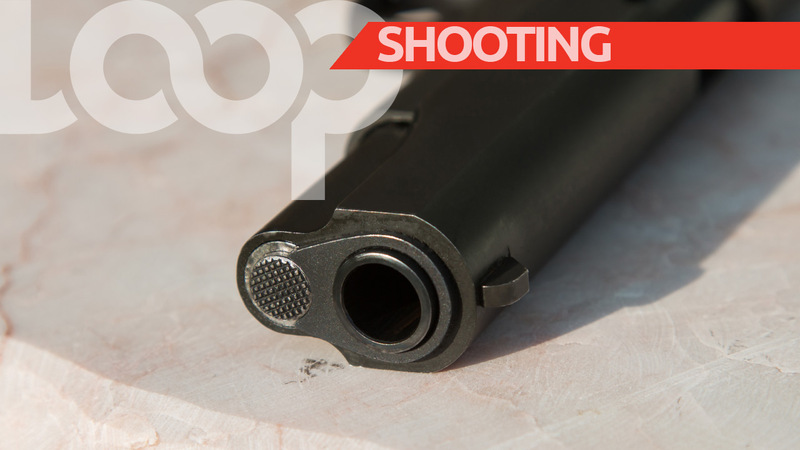 Police are conducting investigations into a shooting that occurred sometime around 11:45 p.m. on Wednesday, June 21, at Military Road, Bush Hall, St. Michael. However, two residences, one owned by Terry Clarke, 38 years, and the second by Andrea Clarke, 42 years, were damaged during the shooting. Preliminary police investigations revealed that a number of men drove into the district in a white Toyota Corolla car and proceeded to open fire before speeding away. Anyone who can provide any information to assist in the investigations is asked to contact CID Central at 4307634. Police emergency 211, Crime Stopper 1800 (TIPS) 8477, or the nearest police station.